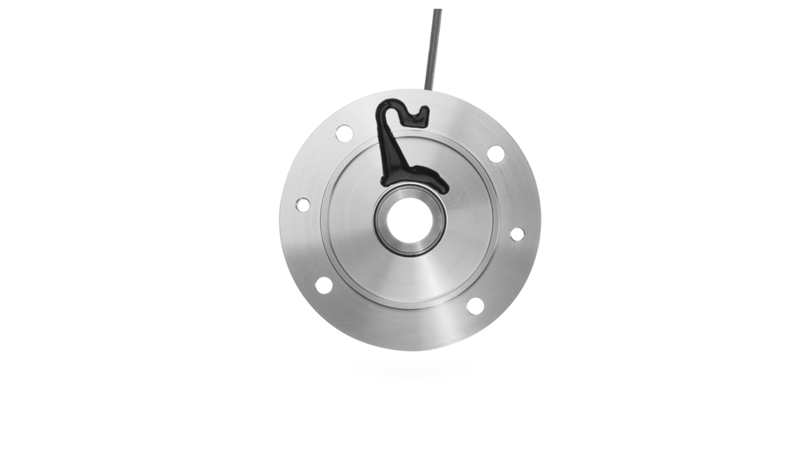 Optimize the production process and avoid redesigning your machine with the integration of the BEGE MIG BASIC; the patented flange encoder for ultra-precise positioning. The MIG BASIC makes highly accurate positioning tasks easy to perform and is suitable for control with HTL protocol. This compact, dustproof and fully shock and water-resistant flange encoder fits in environments where hygiene is very important. The combination of all features makes the MIG BASIC encoder the right solution for when precision counts.